toddski: What is Team Aardvark? I hillclimb a Series 1 RX7 with the local club (http://www.sdmahillclimb.com/) - too much fun. So why Team Aardvark? Kids names start with T and A, was trying to come up with a racing logo (for car and shirts) that incorporated their names. Have always joked with the kids about aardvarks (eg: if they ask where I've been I say I've been walking the aardvark) - dunno why aardvarks (guess because it's just a funny sounding name) but it's become a running joke. 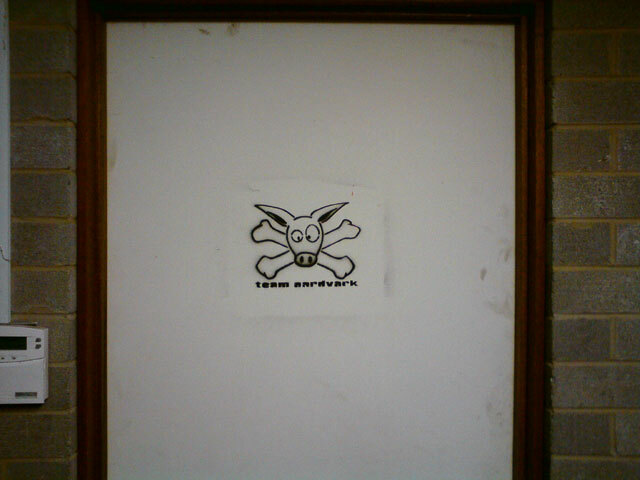 So Team Aardvark sprung to mind. Always had a soft spot for skull and cross bones (I'm just a bogan at heart) and quite like a lot of the japanese drift logos so sat down and sketched the logo one day. Played with it a fair bit and have a few combinations. 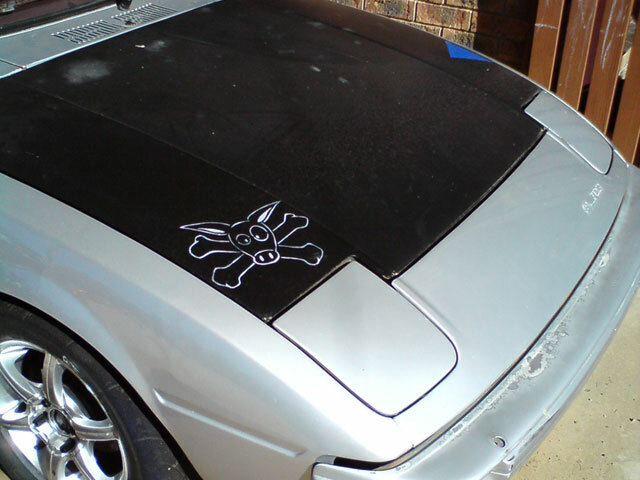 I have one version that is on the car now.